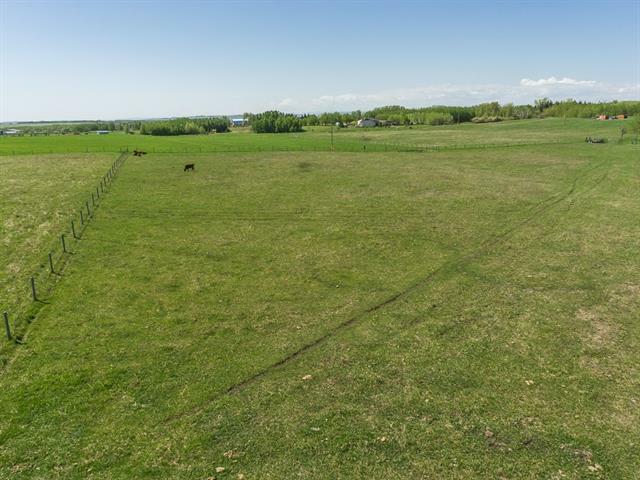 4.51 acre vacant country lot in the very desirable area of South DeWinton. 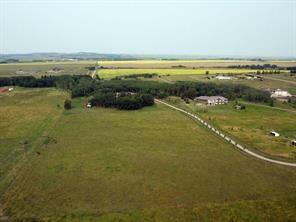 Currently zoned agriculture with annual taxes of $48. No building time frame commitment or architectural controls. Paved roads up to the cul-de-sac. 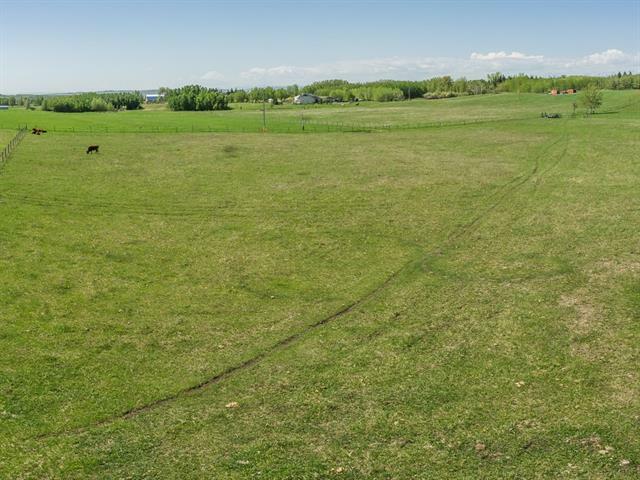 This lot slopes to the West and is located only 1 km north of Strathcona Tweedsmuir private school and 7 minutes from the Okotoks overpass on Highway 2. Perimeter is fenced, 6gpm drilled well. 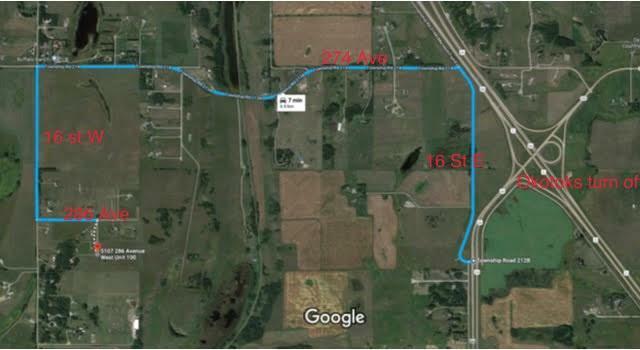 Gas and power close to the property line.